How does A-T affect people? Ataxia-Telangiectasia or A-T, is a rare and complex genetic disorder. It is often referred to as a ‘multi-system’ disorder because it affects a number of different systems within the body. While they may face more challenges than many, people with A-T have lives to live, and the Society’s aim is to ensure they have the support they need to live them to the full. Our support team, Kay and Anne, are on hand 5 days a week to help and support families living with A-T. From the shock of the initial diagnosis through to treatment and the challenges of everyday living, we can provide support, advice and advocacy for people with A-T and their family, friends and carers. We also liaise with and offer advice to professionals. Kay and Anne can be contacted on 01582 760733. The A-T Society is completely funded by grants and donations, so to keep doing what we do best, we need you to help us. Your support means we can continue to raise awareness. be there with emotional and practical assistance for new families, commission more medical research and provide a vital information resource for everyone involved with A-T.
We have a wide range of gifts and fundraising merchandise in our online shop. 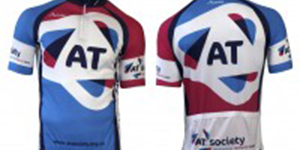 Every single purchase helps to make a difference to children and their families living with A-T.
Research funded and supported by the A-T Society has done a lot to advance our understanding of A-T and improve treatments. By bringing top scientists together and exploiting the latest advances in technology we will develop effective ways to treat and ultimately cure A-T.
Ataxia-Telangiectasia (A-T) is a very rare condition with an estimated 200 cases in the UK. Most professionals will have limited knowledge or be unaware of the condition when a person is referred to them. 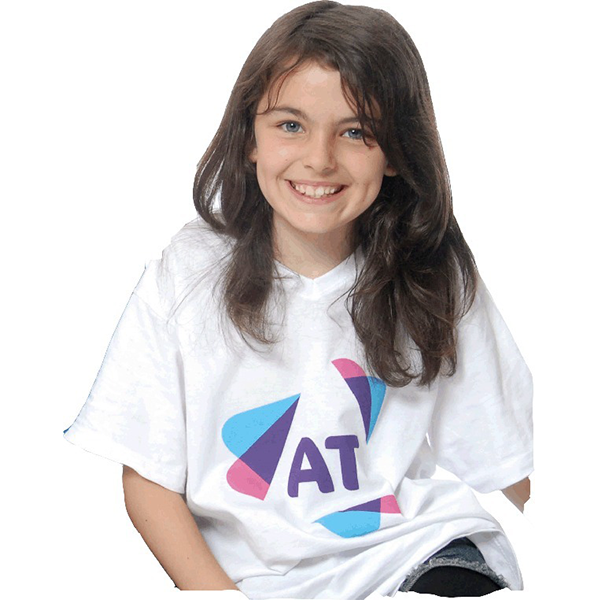 The A-T Society exists to enable people with A-T to make the most of the lives they have. We are unique in that we both support people with A-T and fund research. 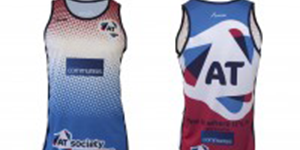 Perfect for events, fundraising and standing out in a crowd!